Jon joined Autistica in 2015. 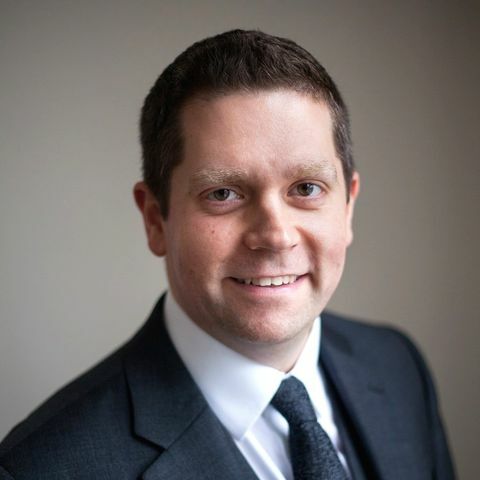 A consultant specialising in innovative policy, public affairs and media campaigns, he previously advised senior leaders in charities, pharmaceutical firms and biotech in areas including lung cancer, leukaemia, genomics, HIV, meningitis, infectious diseases and ADHD. As Head of Public Affairs and Campaigning at Cancer Research UK he led the campaign for smoke-free legislation in England and Wales, a policy hailed as “the biggest step forward in public health for fifty years". With over 400,000 campaigners recruited, he successfully lobbied for national cancer plans, investment in cancer screening and putting tobacco out of sight in shops. He graduated in Linguistics from Cambridge University and served as RAG President for a year. 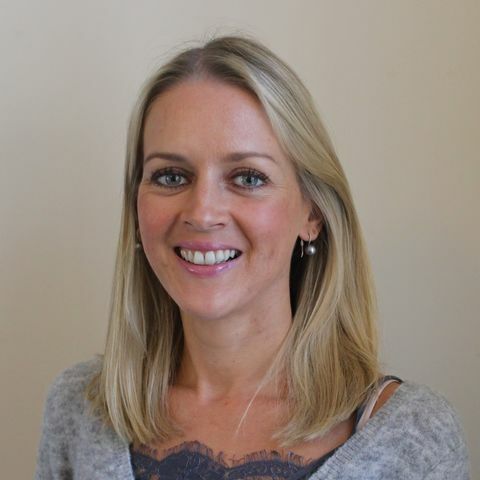 Jennie joined Autistica in October 2018 and brings 11 years of experience working in the charity sector. From a young age she has had a great love for making a difference and has undertaken numerous volunteer and challenge events from living in India to provide palliative care to HIV/AIDS patients, teaching English language in Uganda through to running the Virgin Money London Marathon and Royal Parks Half Marathon to raise vital funds. Jennie has led fundraising teams at some of the UK’s leading charities including Mencap, RNIB and Unicef UK with notable successes including securing RNIB’s first strategic and largest partnership to date with Specsavers. Jennie started her career at the National Autistic Society therefore is incredibly proud and excited to be supporting the autistic community again and furthering the success of Autistica’s fundraising team. James Cusack joined Autistica in September 2015 following a career in autism research at the University of Aberdeen. From a young age James has also worked directly with families affected by autism, as well as having experience in clinical, educational and social care settings. James has sat on a number of advisory panels discussing the role of research in autism, and was vocal in the production of the report, 'A Future Made Together'. He was part of a core stakeholder group which successfully campaigned for Scotland’s first ever autism strategy. James has also been a member of Autistica’s Science Review Panel since January 2014. He is proud to lead on Autistica's strong, community-driven research strategy. Rebecca joined the charity in 2014. She completed a degree in English Language and Literature and went on to work for a direct marketing company before joining the charity sector at the National Migraine Centre where she worked for 4 years. Having grown up with two parents working in special education Rebecca joined Autistica with an understanding and fascination of the complexities of autism. She is keen to pass on her excitement for the potential of research to families and autistic people. When she's not crafting words at Autistica, she volunteers with local children's literacy charity, The Hackney Pirates. 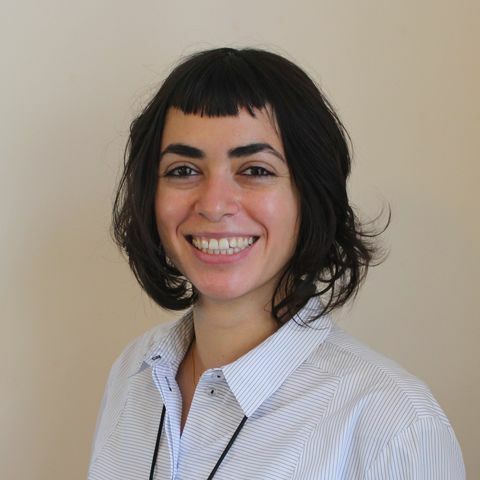 Giorgia began her UK career working in diplomacy for the Italian Embassy in London. After gaining significant experience in consular issues and event management she decided to transition into the charity sector where she further developed her relationship management and fundraising experience by working with small and medium sized charities and NGOs supporting various different causes, from national social issues such as homelessness and unemployment to environmental projects in developing countries. 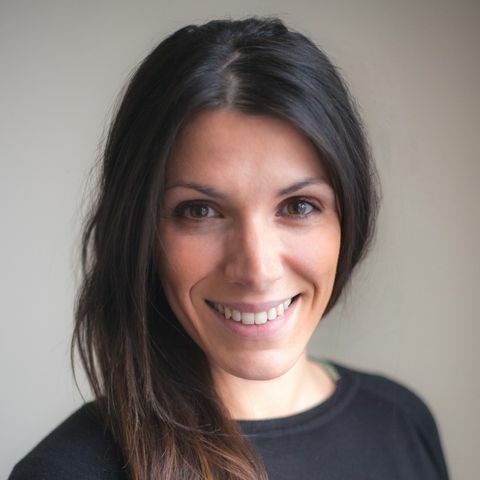 She joined Autistica in April 2016 from Cancer Research UK, where she was responsible for managing high value relationships and corporate partnerships within the City and Canary Wharf area. Having recently become a mum herself, the life-long struggles that many children with autism and their families face because of a lack of research strongly resonates with Giorgia. Her ambition is to strengthen Autistica’s relationship with the commercial industry to help parents of children with autism find the answers they so desperately need. Delroy left school at 16 to join BP Oil as an accounts junior for a North Sea Oil project. He then continued his career in finance, working in public practice for nearly 20 years before moving into the fields of real estate and then health. 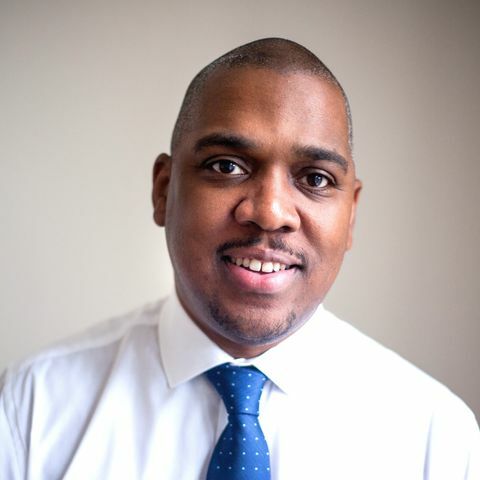 Delroy joined Autistica in August 2016, with a role involving finance, office management, HR and governance administration. He is married with 2 children and lives in London. 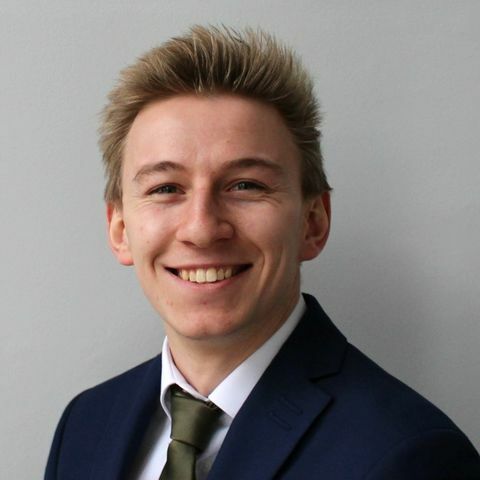 Ed joined Autistica in 2017 from the consultancy sector, where he provided public affairs and public relations insight to leading global pharmaceutical and medical device companies. Ed began his career in the third sector, working as an intern at the Neurological Alliance. 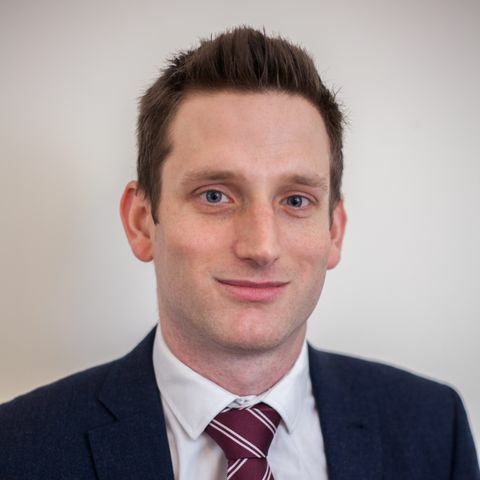 He later joined the National Osteoporosis Society, where he grew to lead the charity’s political engagement activities and successfully secured a position for fracture prevention services within prominent NHS policy initiatives. Ed graduated with first class honours in Politics, Philosophy and Economics from the University of Manchester in 2013. Emma is our Corporate Partnerships Executive. She previously worked in corporate sales at Centaur Media in the new business team and before that in recruitment. Emma’s interest in autism began working as a personal care assistant for children with physical and learning disabilities whilst at school. She went on to study Psychology at Coventry University where she started working as a fundraiser for the University’s charitable foundation. Emma continues to volunteer with children with autism. Her experience in care and education motivates her to build excellent corporate partnerships to support Autistica’s life changing research. Sarah looks after our major donors. She started her career working in finance in the banking and advertising sectors. She then made a proactive move to the charity sector, where she has gained 14 years fundraising experience, specialising in securing and managing high-value, partnerships with philanthropists and companies. Most recently, she was Major Gifts Manager at the international education charity PEAS, and before that Leonard Cheshire Disability and Great Ormond Street Hospital. Sarah volunteers for Age UK’s Befriending Service. Sarah is excited to meet and excite donors about Autistica's life-changing work, helping them to understand the incredible impact of their support. 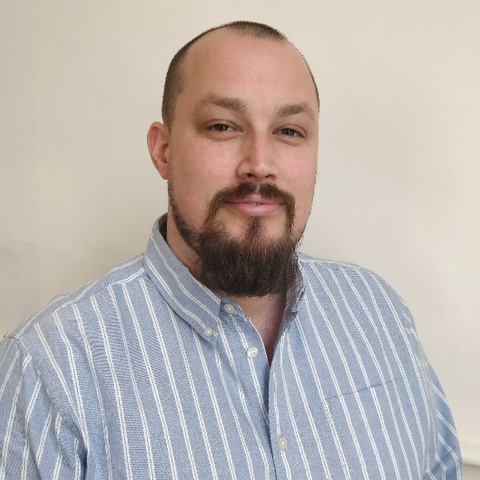 Simon joined Autistica in April 2018 as Digital Fundraising Manager, following three years working on digital communications at the Royal Hospital Chelsea. His previous work as Digital Fundraising Executive at Premier Media Group gave him a passion for online fundraising and developing supporter journeys, which he's been able to carry into his role at Autistica. Simon hopes that he can play his part in building strong and lasting relationships between Autistica and our amazing supporters. 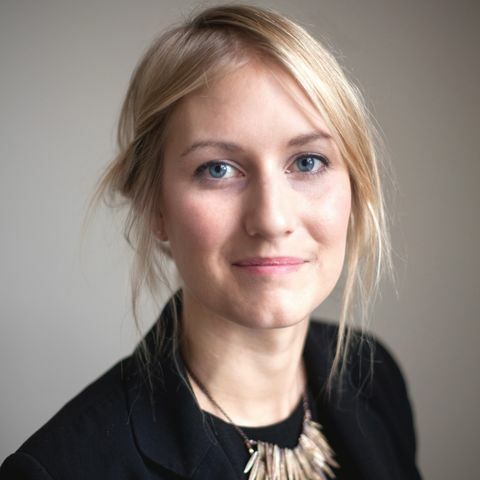 Georgia joined our Policy and Public Affairs team in 2018 after completing her Masters degree in human rights law and working in a senior MP's Parliamentary office. She has been involved in autism campaigning for some time, particularly as Youth Patron for the charity Ambitious about Autism, and co-presented the Channel 4 documentary "Are You Autistic?" in March 2018. Georgia is excited to build on Autistica's bold policy strategy to create evidence-led and community-driven change. 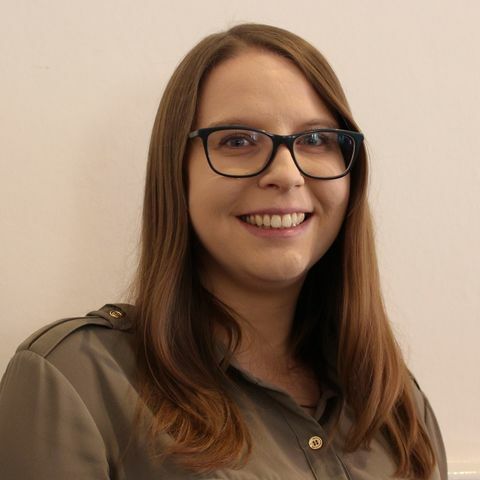 Siobhan joined Autistica as Trusts and Foundations Manager in 2018, having previously been responsible for managing trust and foundation relationships at an international eye charity and a national museum. As her cousin Natalie is autistic, Siobhan understands the challenges autistic people face every day in a world which often does not understand or accommodate them. She is really excited to be working with a cause which is so close to her heart, and to have the opportunity to help raise the vital funds Autistica needs to launch research projects which matter to the autism community. Bethan co-ordinates our research network Discover. She joined the charity in 2018. She completed her Masters degree in English Literature, Victorian Studies at Exeter, before going on to work in marketing and comms. 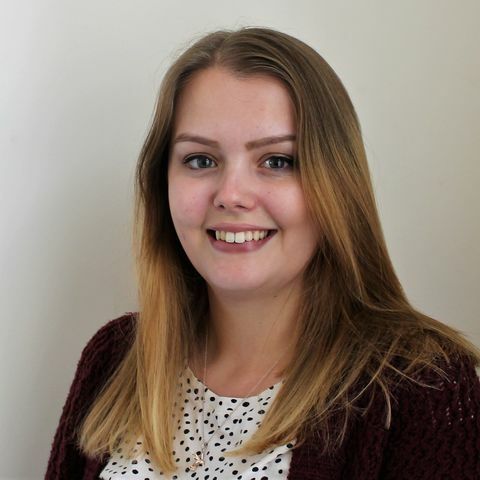 Most recently she worked in the Business to Business marketing team at the National Autistic Society, specialising in professional development and events, and she will be bringing that experience into her role at Autistica. 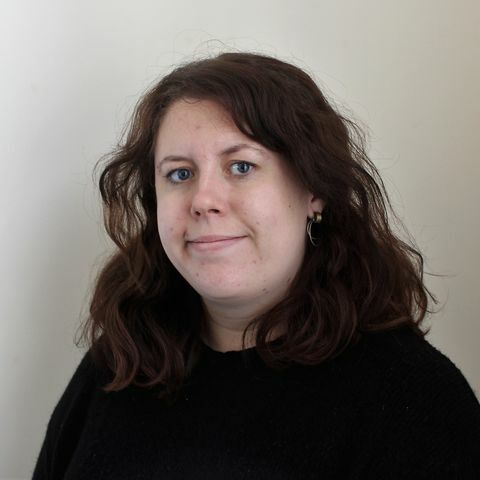 Bethan volunteers for a mental health support helpline and has volunteered extensively for Nightline Association. Lauren previously worked at Queen Elizabeth’s Foundation for Disabled People and gained fundraising experience in events, community and trusts fundraising. She is keen to support the team at Autistica and help fundraise from trusts and foundations for vital research projects. She graduated in 2016 from the University of Birmingham with a degree in International Relations and got her first fundraising experience at Birmingham Women’s Hospital. Outside of work she has experience working with people with learning difficulties and enjoys travelling, baking and exercise. Lorcan joined Autistica in October 2018 from the Centre for Research in Autism and Education (CRAE) at University College London. At UCL Lorcan conducted research on the life experiences of autistic people, their parents and their teachers, before completing a PhD. Lorcan's research focused on the everyday planning and organisational difficulties autistic people often describe, how young people felt when they were excluded from school, what young people liked and what they found challenging about living in a residential special school and how autistic people want to be described. 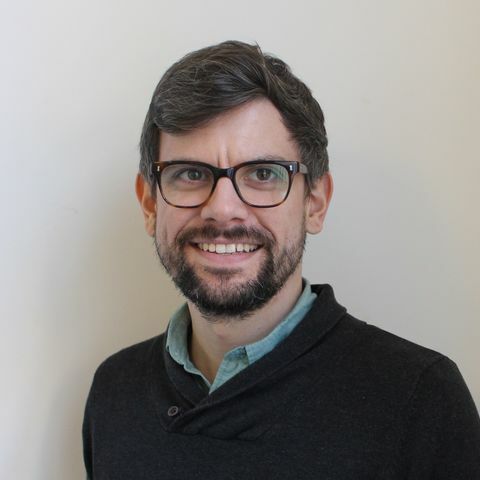 Lorcan is passionate about making research findings accessible and ensuring that autism research matters to autistic people and their supporters. Lorcan is excited to have the opportunity, through Discover, to drive autism research towards answering questions that matter and bringing all those involved in UK autism research closer together. Silviya joined us from Barnardo’s where she worked in the Supporter Relations Team and then moved into the Challenge Events team where she looked after a large portfolio of events including overseas and UK treks, RideLondon, Tough Mudder and more. Prior to working in the charity sector Silviya worked in the police for over 4 years. She has always wanted to work in a an environment where she feels like she is making a difference to people. She is a yogi and a feminist and has a strong belief in the power of community. She is looking forward to empowering a growing community of supporters for Autistica. Jake joins us from the video games industry with a personal and professional passion for all things games related. His professional passion for games evolved into a passion for the people, players and real connections, how games are often far more than just a hobby for those who play them. Jake also has experience in education, early development and wildlife conservation, and is the founder of a games community of two thousand members. His mission at Autistica is to help the games industry become more inclusive to neurodivergent people and to change the narrative around autism and games.